Why Is Co-Working Office Space Becoming More Desirable? Jan 2017 – As a provider of private, shared and virtual office space, we have noticed that there is something very unique about our co-working spaces. 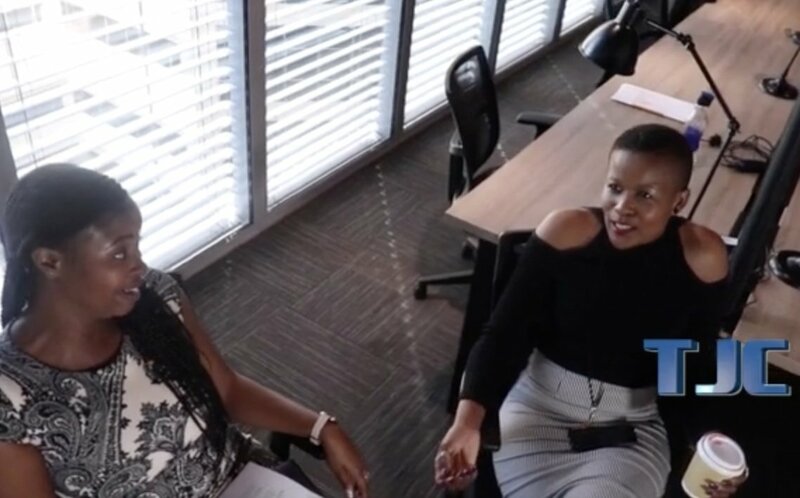 If you are not yet familiar with the term “shared office space” or “co-working office space”, it is a business model that brings together bright, creative entrepreneurs and freelancers in a shared office environment. 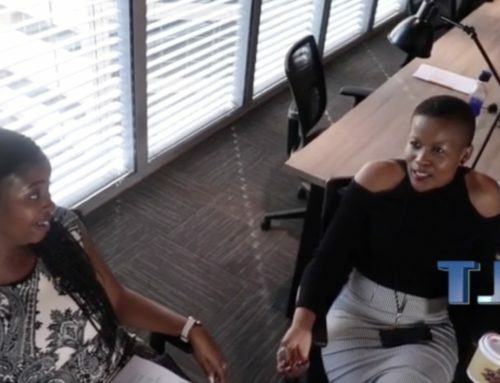 This co-working space provides individuals with centralised administrative services and office equipment, where they can network and generate ideas. 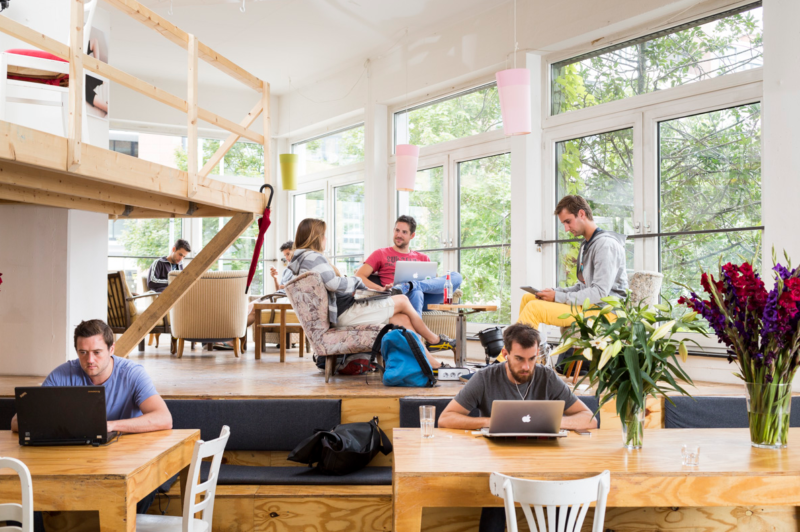 Our community of tenants at our co-working offices experience a level of autonomy which provides them with the option to choose their own working hours, break times, whether they want to work in a quiet area or in a more open area should they prefer the dynamic interaction with other entrepreneurs. They are even able to work from home and have their calls professionally redirected. Interestingly, despite having this autonomy, they find that they are very self-disciplined which can be attributed to working in a community of like-minded individuals who have subconsciously developed their own office structure and culture which is a huge motivating factor. The Business Exchange, with offices in Sandton, Morningside and Rivonia, provides more than simply office space. To encourage valuable networking, regular business and social events are held. Guests and clients alike are impressed by our spacious, well-designed premises filled with trendy art works from local artists. Professional reception services and meeting rooms provide the right tone for formal meetings or seminars. On-site coffee bars and restaurants offer a welcoming break from the office environment. 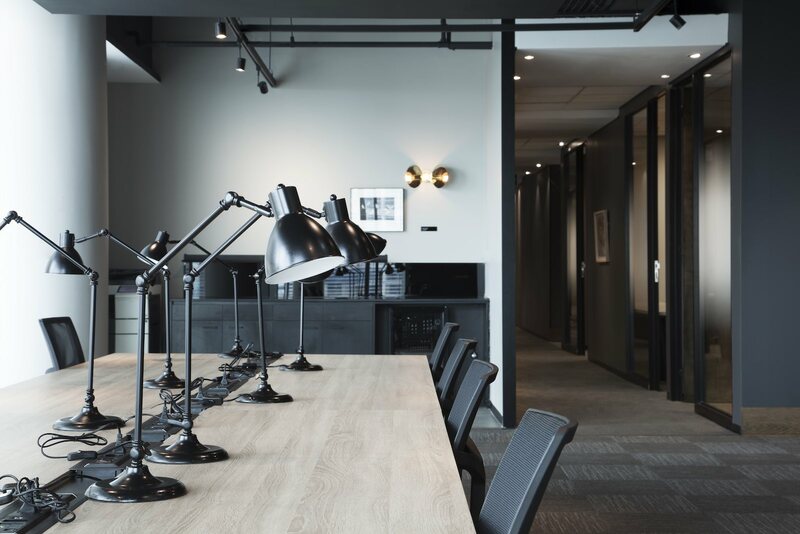 Office space should be regarded as a strategic tool for growth and our flexible and affordable leases from one month and upwards are enticing entrepreneurs and businesses who may need to up or downscale offices at short notice. Our co-working office space may also be rented on a daily basis as and when needed. 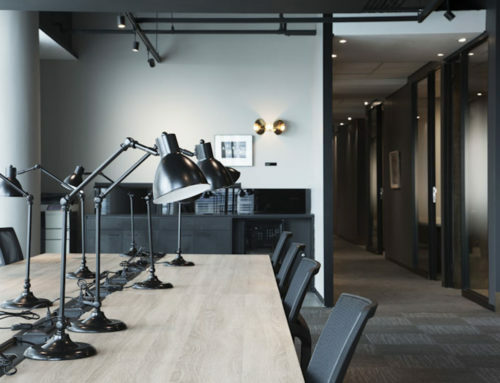 Renting co-working office space with a prestigious address has never been easier, or most cost-effective. For more information on our full service offering, please contact us.